Welcome to the City of Timmins and to the Mattagami First Nation Traditional Territory. We are Ontario’s premiere four-season destination, a destination for the adventurous vacationers, families, and travelers from around the world who are in search of unique, uncrowded and memorable experiences. No matter what time of year you find yourself in the “City with a Heart of Gold”, you’ll be fascinated by its beauty, history, and small city charm. Here you will be greeted by friendly people and great “Northern Hospitality” that we are renowned for. With hundreds of lakes and rivers on our doorstep, you will enjoy the solitude you expect from a fishing vacation. Our natural water reservoirs are teeming with pickerel, northern pike, trout, bass, speckled trout, rainbow trout, lake trout, small mouth bass, rock bass, perch, mud pout, whitefish and sturgeon. With year round recreational opportunities, your visit here will be a memorable one. 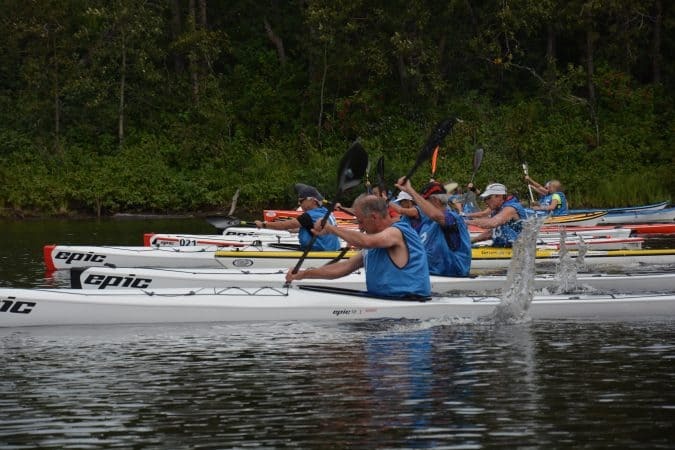 Whether you’re searching for hiking, biking or ATVing , canoeing, kayaking , wake boarding, golfing, cross country skiing , snowshoeing, or downhill skiing adventures Timmins will surprise you with its unlimited outdoor adventure opportunities. 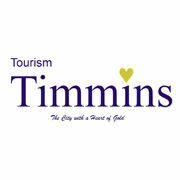 With our predictable winters and endless network of snowmobile trails, some through the urban centre providing access to our many hospitality services, Timmins has become a favorite destination for thousands of avid snowmobilers each year in search of the world’s best snowmobile destination. 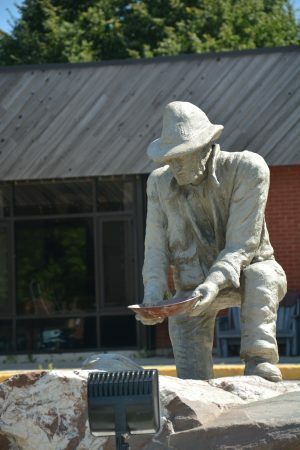 Amid the untamed and pristine wilderness that surrounds us, our cosmopolitan flair offers something for even the most discriminating taste; a top-rated symphony orchestra, choirs, theater groups, an ultra modern public library, Timmins Museum National Exhibition Centre and First Nation Pow Wows. Great shopping is available and includes three shopping malls, several big box stores, and quaint specialty boutiques located in our downtown core, some specializing in Indigenous crafts, souvenirs and art. While in the City, I invite you to discover our mining heritage through one of the guided or on a self-guided mining or heritage tour. While in the city, get up close and personal with the majestic Canadian Moose and many other animals on a tour of the Cedar Meadows Wildlife Park. And if you are lucky, marvel at the sight of dancing Aurora Borealis or the prominent Milky Way as you look up, way up into our dark, clear skies. The City of Timmins is a multi cultural mosaic deeply rooted in European and Indigenous cultures and every year we celebrate the best in culture, music, the arts, and sports. 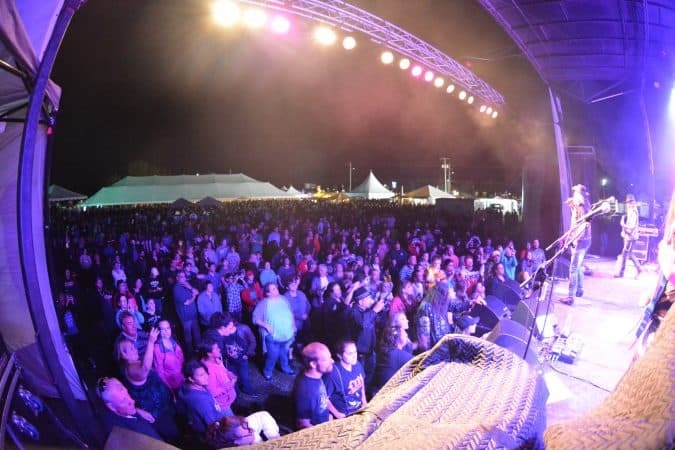 Whether you are attending the Multi Cultural Festival, lndigenous Day, St-Jean Baptiste Day, Canada Day, Rock on the River, the weekly Summer Outdoor Concerts, the Fall Fair, competing in the annual Great Canadian Kayak Challenge & Festival or the annual Eclipse Financial Snowcross Pro- Challenge, your visit here will be memorable and rewarding. There are also several top rated fishing tournaments from the Mattagami First Nation reserve. Come visit and enjoy our hospitality, our friendly people, our attractions, our festivals and events and our natural, pristine scenic and accessible outdoors. Timmins, the great outdoors and more!